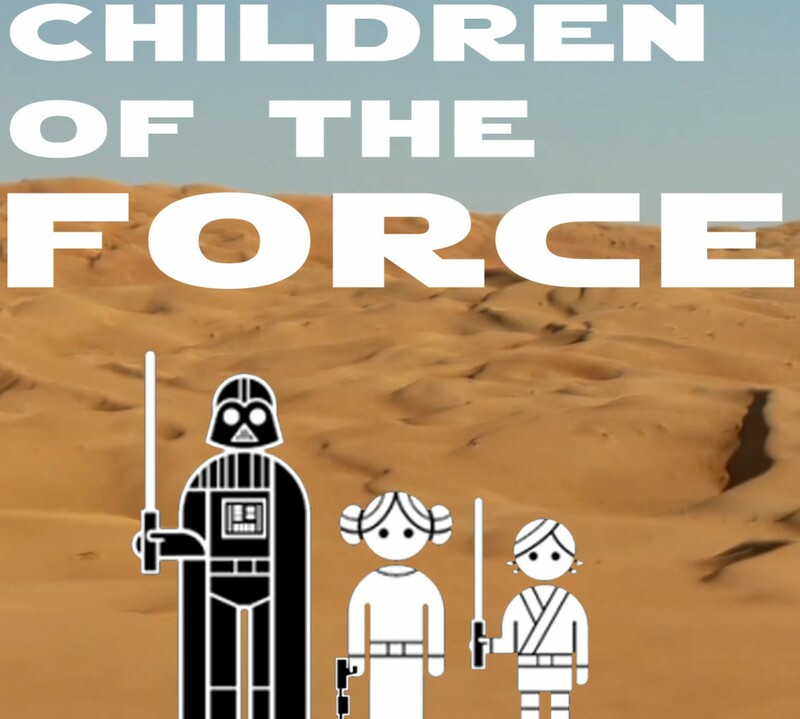 It’s episode 66 of Children of the Force! We draw a name out of a bag and announce the tentative winner of our Black Series Rey give-away (assuming I can find the person who wrote the review and assuming they want it). Haden Christiansen is going to be at Star Wars Celebration this weekend. We’re looking forward to what that might mean, if anything. Either way, it’s cool. And we speculate about all the things we’re going to see at Celebration. Be sure to catch the livestream starting on Thursday the 13th on starwars.com. The 40th Anniversary of Star Wars is being celebrated by a new book, From a Certain Point of View. Forty short stories by forty authors! And it sounds like Leia is going to be in Episode IX. What was the Emperor’s plan for a post-Palpatine galaxy and what does it have to do with other galaxies, Thrawn, and the First Order? What did Rey call the storyline she was working on about a scavenger boss who decided he’d never drive a car again? What’s a scout trooper’s favorite kind of instant tea? A question from Nick from London this week: If you could bring anything from legends into canon, what or who would it be? What’s the name of the planet at the beginning of Rogue One? Who dropped the Ersos off on that planet?